Shenzhen Smar Technology Development Co.,Ltd was founded in 2005,focused on the security surveillance camera Design,Manufacturing and Marketing. After 10 years of development, it's deeply-accumulated experience and knowledge of researching,We have very professional video security technology and experience. Our main product lines have: Digital Video Recorder,Waterproof IR Camera,Dome Camera, Speed dome camera, IP Camera,AHD Camera..... than more video security products.Strict management is the way we can guarantee to produce the quality products. 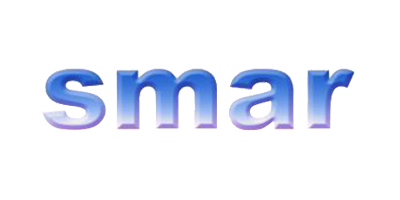 We try to do the thoughtful service for every Smar friend.Smar products have exported to more than 30 countries, Smar also have enough influence in China security industry. "With low profit and high cost performance and differentiation," as the guiding ideology, constantly better products, better service, more profit point partners to share,work together to grow is smar biggest target.